WOW!! 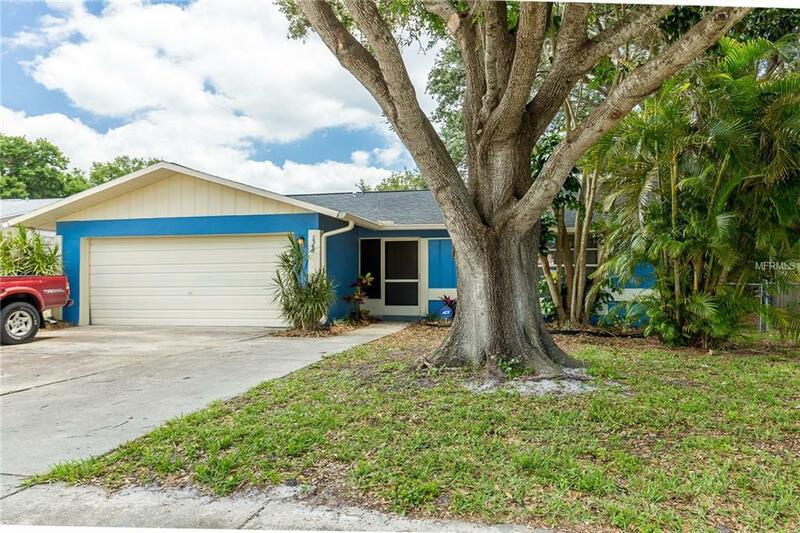 Updated 4 bedroom 2 bath 2 car garage in beautiful Dunedin. This Property features a new roof, kitchen, and tile flooring. Open the front door to a large great room that features vaulted ceilings and plenty of open space. The Kitchen and dining room flow nicely together offering a great space for the chef in the family. The kitchen has custom wood cabinets, solid granite counter tops and stainless steel appliances with transferable warranties. The master bedroom is large and has a private bath. The 2 car garage offers plenty of space for parking, laundry, and storage. This Property is located close to downtown Dunedin, award winning beaches, shopping, and schools. Dont miss your chance to see this one before its gone!!! !